2 Peter 1:2-3, "May grace and peace be multiplied to you in the knowledge of God and of Jesus our Lord. His divine power has granted to us all things that pertain to life and godliness, through the knowledge of him who called us to his own glory and excellence." We each are in a unique place in our spiritual journey and it is good to have a plan for growth in being more like Jesus. 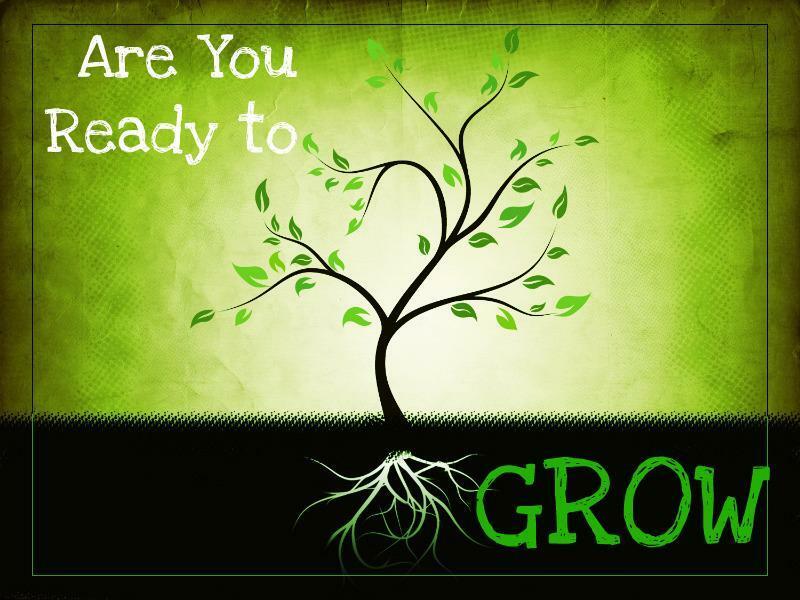 If you would like to have a personalized four-month spiritual growth plan developed for you, please contact Pastor Marc (prmday at gatetreechurch.org). 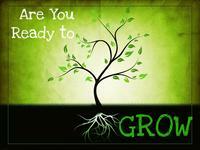 What— A four-month spiritual growth plan developed with your personal growth goal(s). Design— By appt with Pastor Marc. Implementation— Self-directed according to your growth plan. Follow-Up — Monthly telephone conversation with Pastor Marc.